I made a dual boot on my laptop with Windows 8. After installing Ubuntu, I notices that my laptop was really hot, and realized that both GPUs are working, my integrated Intel GPU and secondary NVidia. I found this solution http://techhamlet.com/2012/05/ubuntu-how-to-fix-over-heating-of-laptops-with-switchable-graphics/ and it really helped me, my computer stopped overheating instantly. But after some time, whenever I try to reboot, or work on my computer, it freezes, and on version 12.04.4 I wasn't even able to reboot it, it just froze on black screen saying something about kernel, nouveau, didn't really manage to remember all. Any suggestions? I think that it would work without changing rc.local, but I really don't want my computer to overheat. Linux now supports Hybrid Graphics Systems. For Nvidia Hybrid Graphics you need following packages. 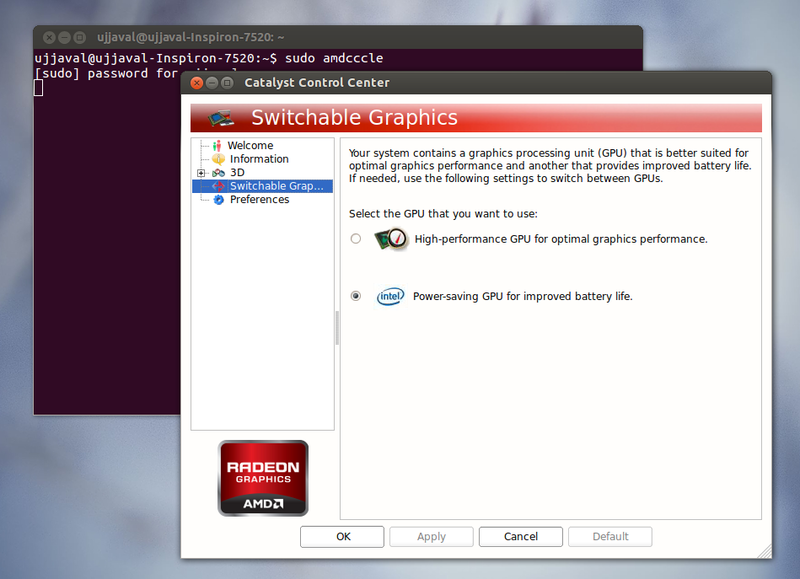 you can find a review about the working and functioning of the Nvidia Hybrid Graphics on Ubuntu on Webupd8. Ok so I think that I solved this issue. I was researching a lot, and I found this: Switchable laptop graphics issues on Ubuntu 12.04? So the solution would be to install bumblebee. If I encounter any more problems, I will edit this post. Python app crash after sending command “GPIO.setup( 7, GPIO.OUT)”? Why a system crash after latest kernel upgrade to 4.15.0-24?